The completely air-conditioned premium room, ensconce you in an enveloping warmth with everything you will ever need. The premium room ensconces you in an enveloping warmth with everything you will ever need. Spacious rooms with an area of 390 sq.ft. 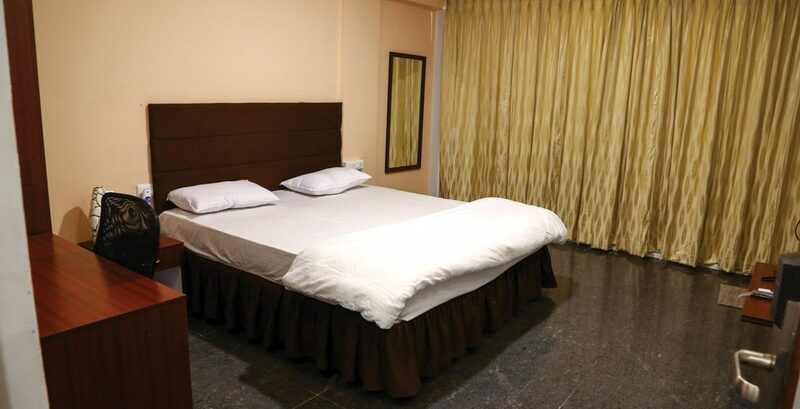 provides extra comfort & soothing environment to keep the guest feel homely. 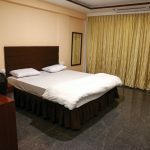 It offers a DVD player, satellite TV, channel music and free wifi access. It also has a mini bar, tea/ coffee maker, safety locker. We also provide our guests with express laundry service. The bathrooms are well equipped with all necessary toiletries. 7 days before the actual event – No cancellation charges.